In March, the European Southern Observatory in Chile made an astonishing discovery that has surprised astronomers. It’s no secret that the great gas giant, Saturn, has an impressive set of rings surrounding it - and while less widely known, in fact all Jovian planets (Neptune, Uranus, Jupiter and Saturn) have ring systems around them. These planets are the largest in our solar system, and have a tremendous gravitational pull on rocks, dust and gas due to their great size which keeps their ring structures in place. However, nestled between Saturn and Uranus, they’ve discovered a comparatively minuscule object with a fraction of the gravitational strength which has its very own rings - something many astronomers believed to be impossible. 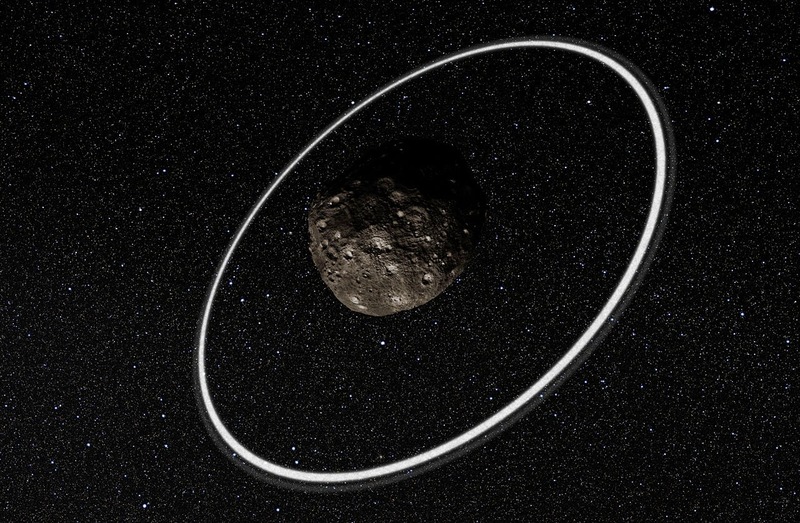 Artist’s impression of the asteroid Chariklo, and its newly discovered rings. Chariklo 10199 is what’s known as a Centaur, an object which originates at the very limits of our Solar System (a region called the Kuiper Belt) and carries characteristics of both asteroids and comets. This particular Centaur is merely 250km wide, that’s roughly the same width as Lake Victoria in Africa and barely 0.0004% of Saturn’s volume, making it a celestial midget. It’s this midget which has been discovered to carry its own ring system made up of space dust and particles – just like the Jovian planets. Why is it that this space boulder has rings too? How did they get there? What can they tell us about our Solar System? Hi, my name’s Grace and I’m joining the crew here at TWDK as this year’s SEPnet summer intern. I’m currently a Physics student at the University of Southampton. Physics has always been my favourite subject, with English coming a close second. I love to get into the nitty gritty of how things work, and I love the feeling of being completely blown away by the complexity of the universe. For me, it’s not enough to know that things work - I want to know how and why. When I’m not trying to bend my mind around Quantum interference equations I like to read, write, climb and watch mindless TV. 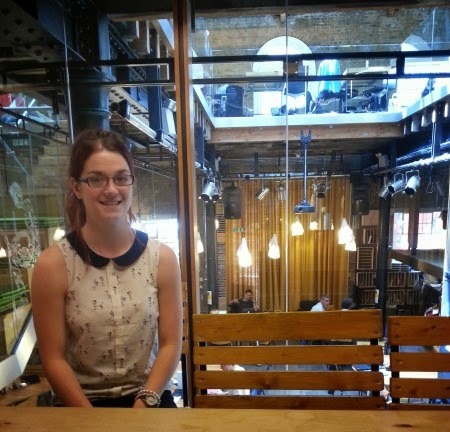 Our latest summer intern, Grace, in our London office. 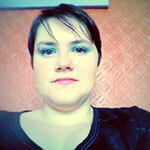 As the new communications manager here at Things We Don’t Know, I would like to introduce myself. My name is Fiona Hutchings and I am also a mother, a geek, someone who binges on Netflix, a music writer (and obsessive music fan) and a book worm. The one thing I'm not, is a scientist. At TWDK our mission statement is pretty clear; 'explaining the mysteries of science, in simple language'. 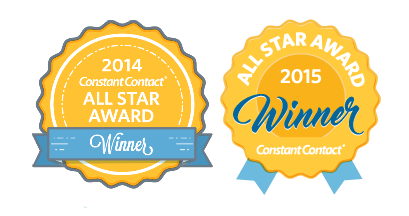 As communications manager part of my job is to share our work and make it as accessible as possible to everyone from a rocket scientist to the casual reader. I am an avid science fiction fan, from Firefly to Star Trek and of course Doctor Who, but I have always found science fact more than a little intimidating. It wasn't a case of not being interested - I am - but as fluent as I may be in the basic functions of a TARDIS, I found attempts to try and understand the factual grounding behind these shows really difficult. I want to understand more about the body, planet and universe I live in. Trying to investigate and find the answers to my questions was frustrating - there seemed to be so many words I could hardly pronounce, never mind understand, and I don't consider myself stupid (karaoke choices aside). Like many, I suspect, I gave up trying to understand, figured science didn't need me and was discovering stuff all the time just fine on it's own. When TWDK was born, it reignited my enthusiasm to find out more about the world (and galaxy) I live in. Scientific news so often concentrates on what we do know but now I could find out about the hundreds of questions we still haven't answered. Better still, I could find out about them in a language I understood. Questions so often lead to yet more questions but asking why, how, what and when has being driving discoveries for hundreds of years. Luckily, the rest of the team here and our many excellent guest writers are incredibly knowledgeable and enthusiastic about the many different fields of science, finding answers and sharing them with the world. I am thrilled to be a part of that. Why am I telling you all this? Well, firstly because my mother always told me it is polite to introduce yourself. But also because I wanted the chance to tell you a little bit about my background and my way of working. If you pop by and talk to us on Twitter, Facebook or Google+ there is a good chance it is me you will be talking to. Complex science queries are referred to our editorial team, all of whom have a science background. Sharing articles we and others have written is part of my job and I want to do that in a friendly and accessible way. I want you to feel comfortable asking questions because questions are what TWDK is all about. And if you want to write for us or have a topic you'd like us to cover, then I want to hear from you too.